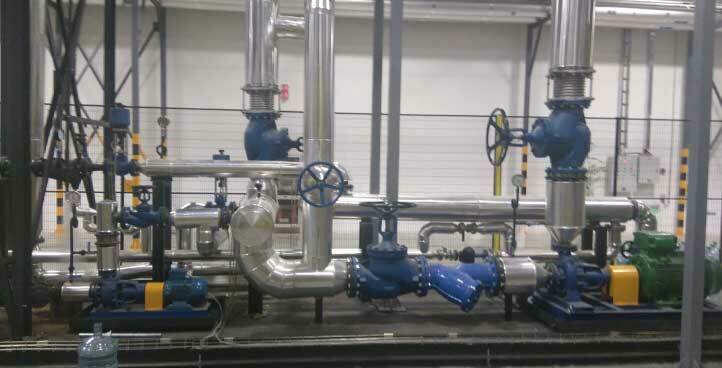 Our services include installation projects of all kind of fluids with heat and industrial refrigeration, Boilermaking Jobs and general/preventive maintenance of the industrial installations as well as customer service. 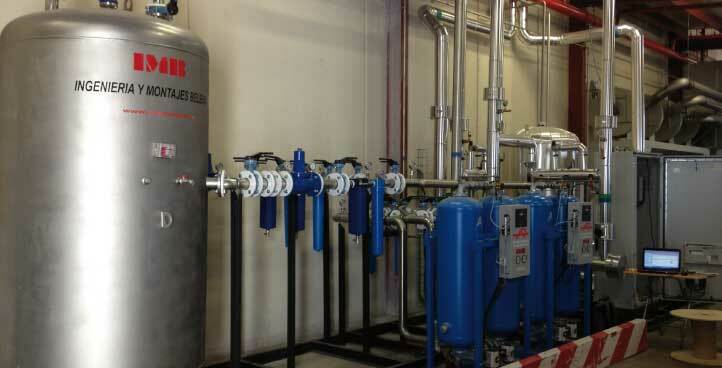 We are specialised in the execution of “turnkey contract” projects in industrial process installations, with emphasis in those where the installation of heat and/or industrial refrigeration is necessary, including its automation. 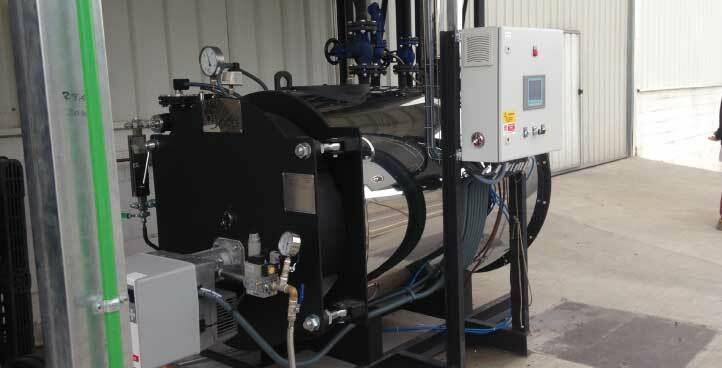 Furthermore, we are also experts in obtaining maximum energy efficiency by using biomass. 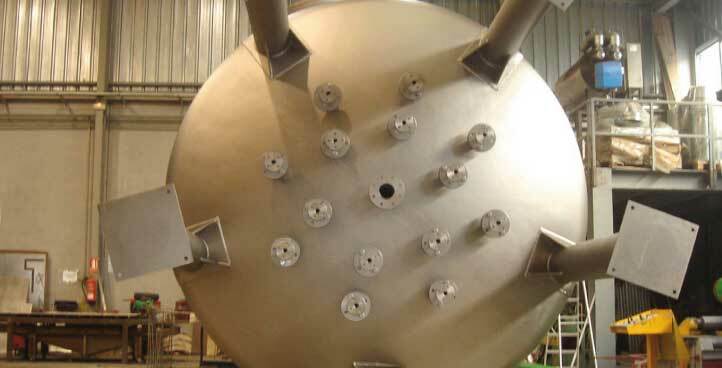 We have large experience in several industrial sectors. 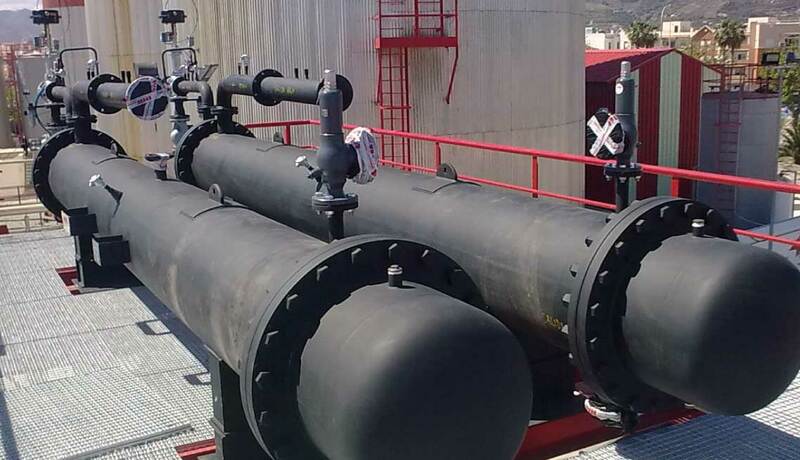 We have developed projects within the food and beverage industry, petrochemical sector, furniture, chemical industries, plastic, textile, car, and even in the hospitality sector. 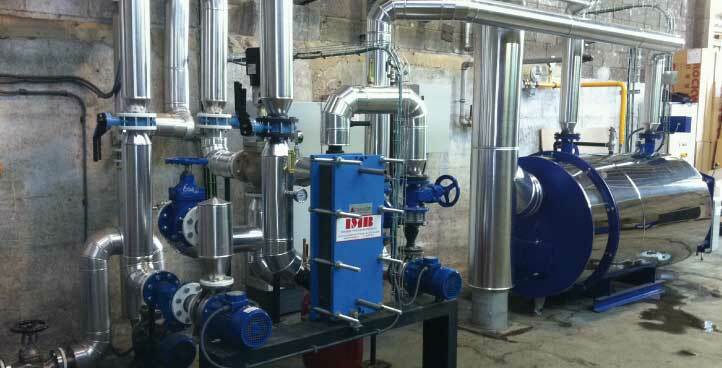 High, medium and low pressure vapour installations. 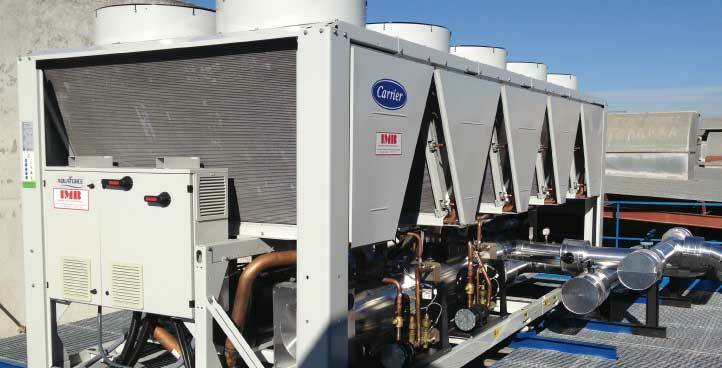 Industrial Refrigeration installations of up to -10 degrees. 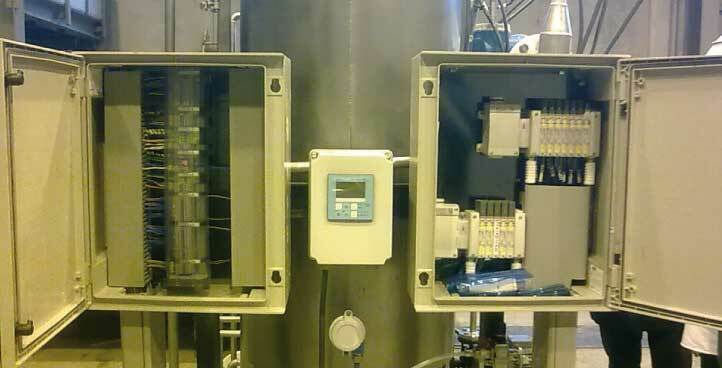 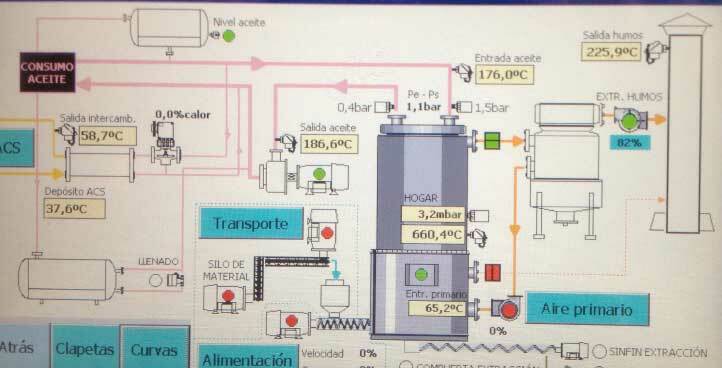 Pneumatic installations and compressed air networks. 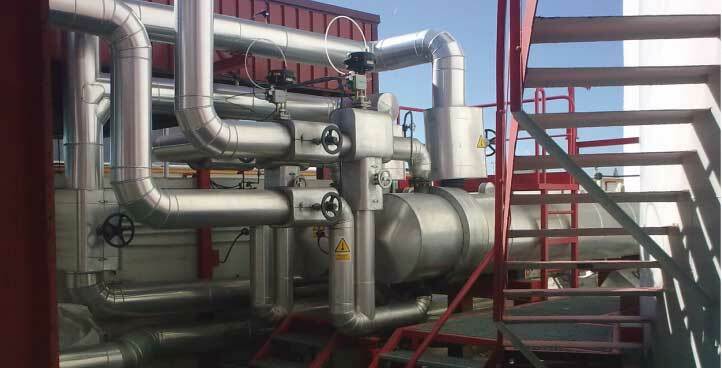 Custom-built equipment (exchangers, boiler homes, solid fuels, bins and feeding arrangements, conveyor belts, smoke purification, pressure vessels).